Nick has been actively involved in the healthcare arena since 2004. He has volunteered and shadowed in health clinics and hospitals and spent a summer in Costa Rica studying global healthcare systems and ethics issues. As a graduate assistant at Texas A&M, Nick traveled throughout Texas spearheading health education/promotion initiatives. He served as a health policy analyst for Congress in Washington, DC and at the state level with the Texas House of Representatives Public Health Committee. 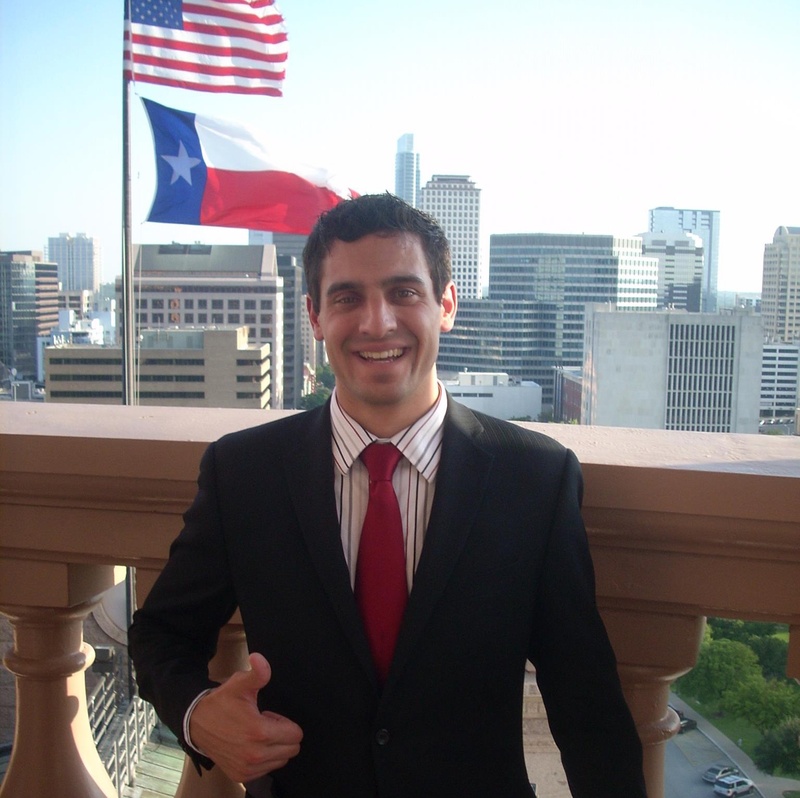 Nick currently is a program policy analyst/consultant at the Texas Medicaid Healthcare Partnership (TMHP) with the Program Policy/Operations team. Nick’s vision is to increase access and efficiency of quality healthcare services and health education using innovative, evidence-based practices. He strongly believes that we have the technology and the expertise to do so!